Gemm Learning programs tap into the opportunity of neuroplasticity, the potential for the brain to change at any age. 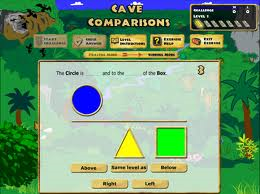 We also provide math programs – Reflex for math facts, and DreamBox. Fast ForWord targets the underlying cognitive weaknesses that impede reading and learning progress building learning MAPS — working memory, attention, processing and sequencing — for children ages 5 and older, teens and adults. The resulting gains in cognitive skills are then a launching pad for often dramatic improvements in reading proficiency and learning efficiency. BrainWare Safari uses a series of brain-based exercises, adapted from effective one-on-one exercises conducted in neuropsychology clinics around the world. It uses cognitive loading (trains the brain to multitask) and other neuroscience-based techniques to automate and integrate cognitive skills to help focus, organization skills and learning efficiency. 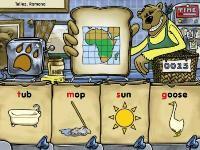 The Fast ForWord reading series develops reading fluency and comprehension, and fills in spelling, vocabulary and other skill gaps. The series starts with Reading Level 1 for Kindergarten to Grade 1 and progresses to Reading Level 5 which focuses on reading comprehension and critical thinking skills needed in high school. 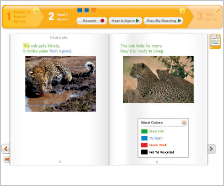 Reading Assistant uses speech recognition technology to provide individualized reading coaching in real time to strengthen reading fluency, vocabulary and comprehension. Students are able to pick from a library of fiction and non-fiction stories. Each story is leveled, meaning it is designed to meet each student at their level — not too easy and boring, but also not too difficult and frustrating. Gemm Learning has two math programs. Our DreamBox Learning software is self-paced math curriculum aligned with state standards, for grades K-8. 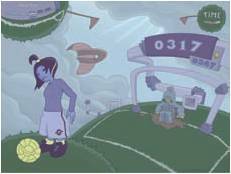 It is an engaging software with hundreds of lessons and exercises to keep children moving forward. 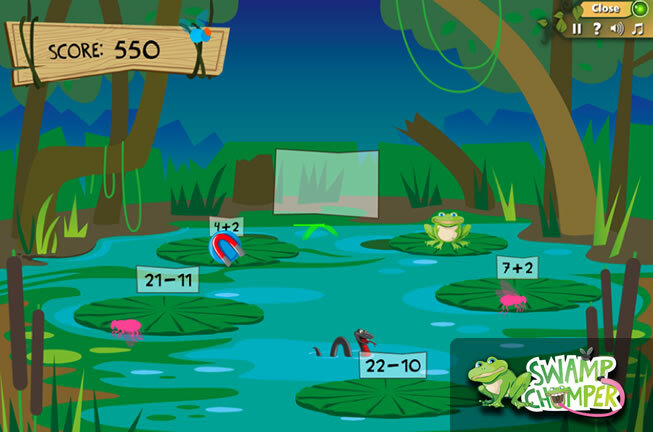 For students struggling with math facts, Gemm Learning can add a game-based math fact program into the protocol.